A hugely tight and silky wine from Vini Giribaldi. It has beautiful notes of cherry, chocolate and walnut. Full-bodied, dense and integrated with a long fresh finish. 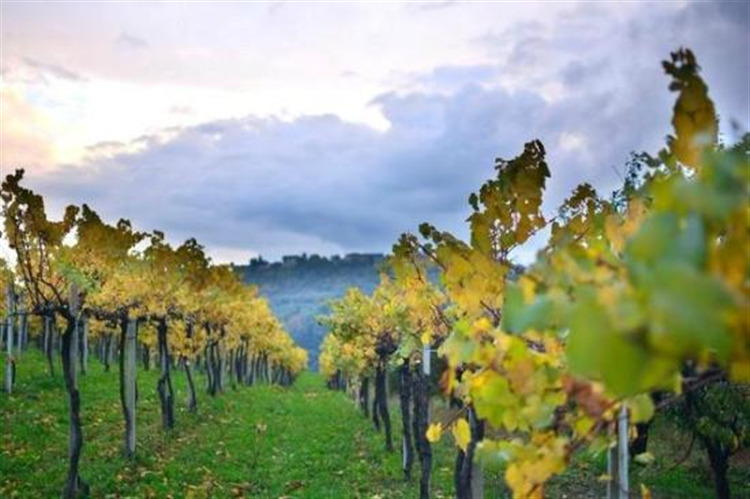 The Giribaldi Winery which started in the 20th Century exports 70% of its production all over the world. 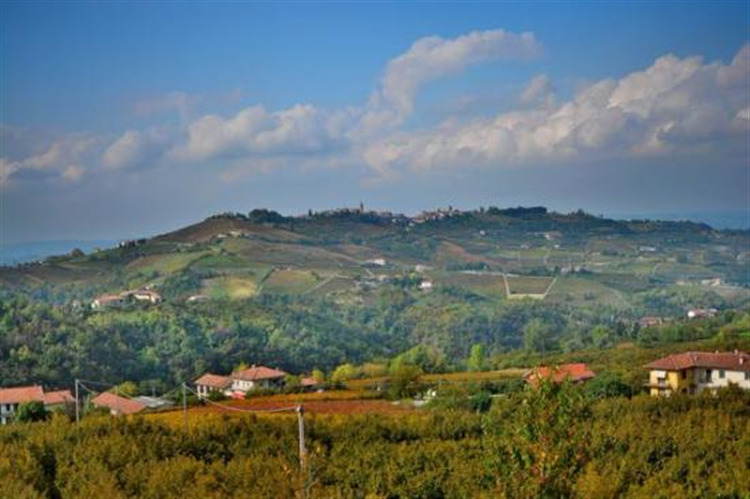 Its aim is to act as ambassador of the “Langhe” and transmit it’s wine culture, to all continents following an entirely organic system, certified CEE. The Giribaldi winery is a family, not only because Mario, Giovanna, Matteo and Alessandra represent the third and fourth generation of a family that has always dedicated itself to its land, but also because it is family of 10 people who every day, proudly put passion into what they do. A ruby red colour with amaranth reflexes, an evident perception of good fruit appeals to the nose, dried berry and chocolate fruit with hints of flowers. Full body with soft silky tannins and a juicy finish. Sit down and enjoy with a grilled fillet steak. Wine Advocat Monica Larner - 90 points. James Suckling - 92 points.